Whether you are moving into your first apartment or this is your 10th move in as many years, you need a Fort Collins moving company who can make the experience as easy as possible. That’s why so many people in Fort Collins choose Abe Lincoln Movers! We know how to properly load, move and unload your belongings so they make it to their final destination safely. Your items are in good hands with us! Our team cares about completely each moving job with excellence. Our moving service will do everything we can to make the moving experience an easy one for you, whether that move takes you across the street or across the state. We serve all areas of Colorado, so you can depend on our moving company no matter where life takes you. You can be assured that you’ll always have the experienced, professional team ready to move when you are. Ready to learn more about Abe Lincoln Movers and our Fort Collins moving services? Get in touch with us today! Click on the button below to contact our team and get a free quote on your move. We’ll show you how affordable a professional moving service can be, and how much easier we can make your next move. Click below to call or email our Fort Collins movers today and we’ll get back to you with your custom quote as soon as possible. 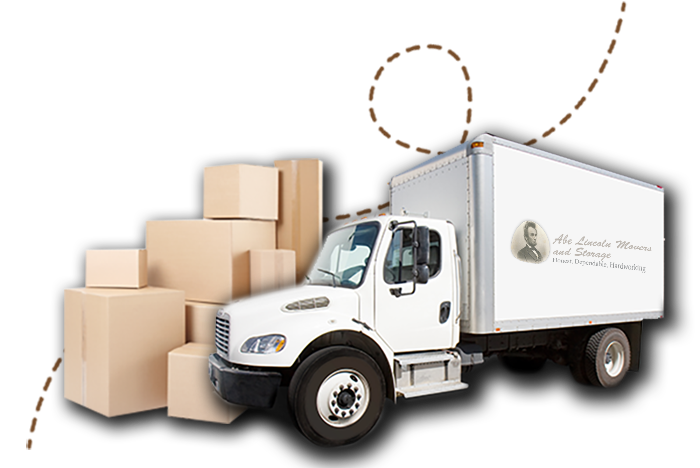 Why Choose Abe Lincoln Movers Over Other Moving Companies? We have been moving homes and business for 10+ years. 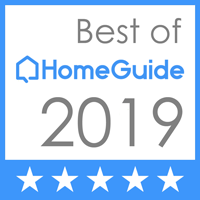 We are Top Rated Local® home and business movers. In 2014, we won the Angie’s List Super Service Award. We provide free Speedy Fast® Quotes. We established Abe Lincoln Movers over ten years ago with the goal of providing the Denver community with a moving company it could trust for both residential and commercial moves. The moving industry isn’t always viewed favorably, and we wanted to change the way people see moving companies. We treat customers’ belongings with the utmost respect and care by properly packing and cautiously moving each item.